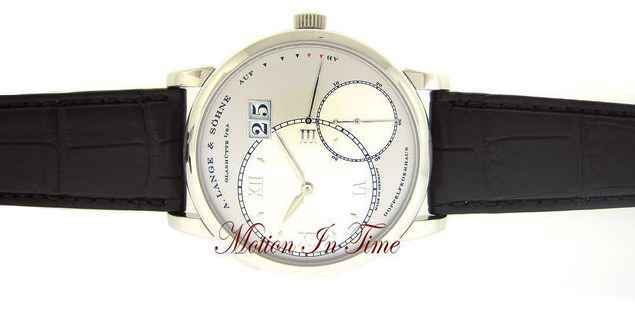 A Lange & Sohne is a company rich in history and tradition. Established in homeland Saxony, A Lange & Sohne watches are intertwined with the splendor of their surroundings. 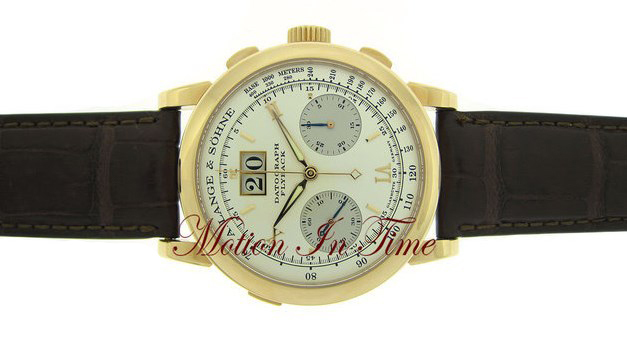 Dating back 165 years to F.A Lange, A Lange & Sohne Company has been producing arguably the best watches in the world. 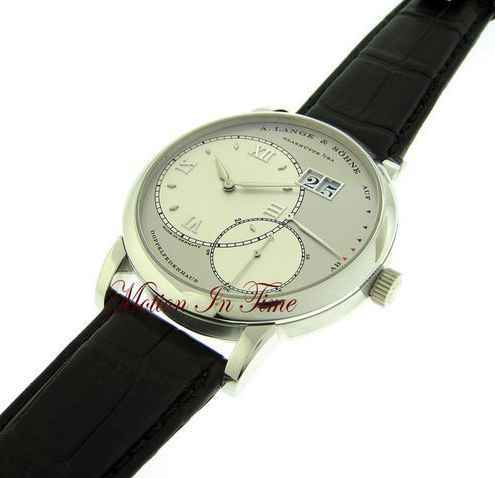 The classic “Lange 1” model represents the story of the company. Lange & Sohne Watches almost closed their doors during WWII, but after the fall of the wall and the reuniting of Germany, Walter Lange and a small group of Artisans began creating their specialty masterpieces once again. 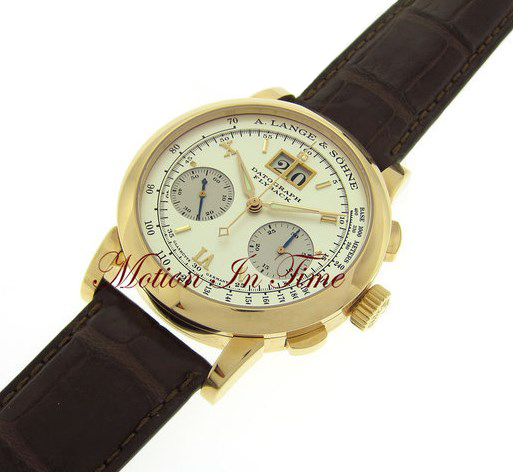 The Lange 1 was the first piece to be created in the new Era. Other popular models from Lange & Sohne include: The Grand Lange 1, Lange 1 Moonphase, Lange 1 Time zone, Saxonia, Saxonia Automatik, Richard Lange, 31, Langematik Perpetual, Datograph, Double Split, Tourbograph “Pour le Merite”, Cabaret, Arkade and the new 1815 collection. Using the innovations of Zero Reset, Fusee and Chain Transmission, Lange balance spring, Flyback, Precisely Jumping Minute counter, Double Rattrapante with disengagement feature, outsize date feature each piece is an outstanding example of precision caliber mechanics truly remarkable wrist watches. A Lange and Sohne Watches have established themselves as the premier watchmaker of today. We’d Appreciate it if you take a few minutes to provide feedback on your positive marketing experience with Motion in Time by leaving us a Google Review. Thanks!